OK, your thinking here we have another top 20 beaches article but actually I have tricked you. I hate reading articles suggested by writers recommending their favourite beaches in the UK as the reason I love the UK coast so much is that it is so varied. The UK has sandy, pebble, rocky beaches, or often combinations, these can be within a seaside town or isolated bay’s only reached my coastal paths. You then get beaches backed by a promenade, rolling sand dunes or steep rocky or tree lined cliffs. The point is there is a UK beach that suits everyone and everyone is different! Don’t follow the crowd but explore, we all live on an island no further than 70 miles from a beautiful coast. 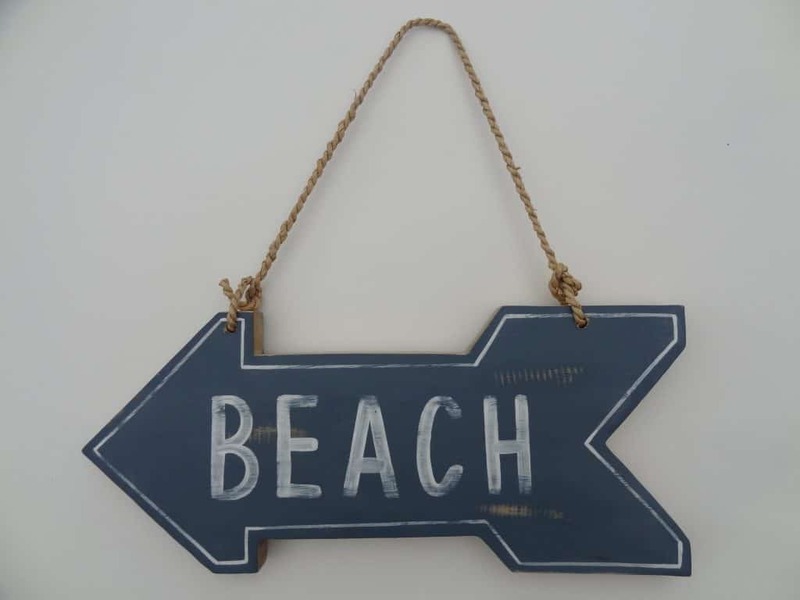 The UK Beaches Guide has gone to the trouble of mapping just about all of the UK beaches and we have easy to use maps so that you can explore from the comfort of your own home. We even work on mobile devices and so take us with you on your journeys. Been to a beach then leave a review on our beach page for others to see. But whatever you do get out there and remember that any favourite beach must have been a new beach visited at some time.